Hamilton May is pleased to present a comfortable, two bedroom apartment - ideal for a family with children or a couple. Hamilton May presents a quiet apartment with a great view of the nearby private gardens - ideal for those looking for an investment or a property for residential purposes. 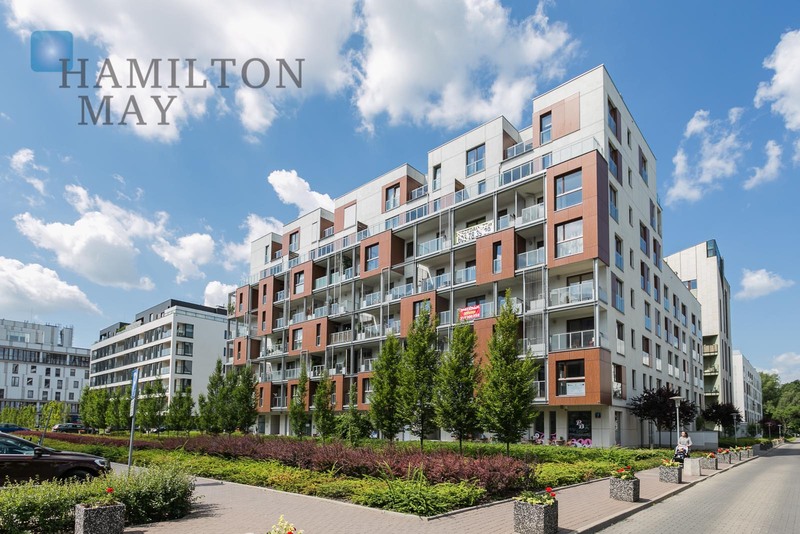 Hamilton May presents a luxurious, two-level apartment finished to the highest standard, situated in a prestigious estate by the Pola Mokotowskie. Hamilton May presents an apartment with view over patio. The property belongs to the prestigious Eko-Park investment. The apartment has two bedroom. Hamilton May is pleased to present an apartment with the garden in the Eko Park development. Hamilton May is pleased to present a bright, elegant apartment offered for rent within the Eko-Park residential complex. The apartment is finished to the highest standard in a prestigious housing estate at Pola Mokotowskie. A functional layout is just one of many advantages of this unique offer.